A weekend of talks, exercises and hands-on activities to familiarise yourself with finance and to build an 'activist Bloomberg terminal'. A weekend workshop, led by Brett Scott and The London School of Financial Arts, exploring different approaches to unveiling the financial sector - from open data mapping and photography to computer games and digital art installation pieces. Day 1 will be focused on explore, mapping and demystify the existing financial sector. Day 2 we will work towards building an 'Activist Bloomberg'. 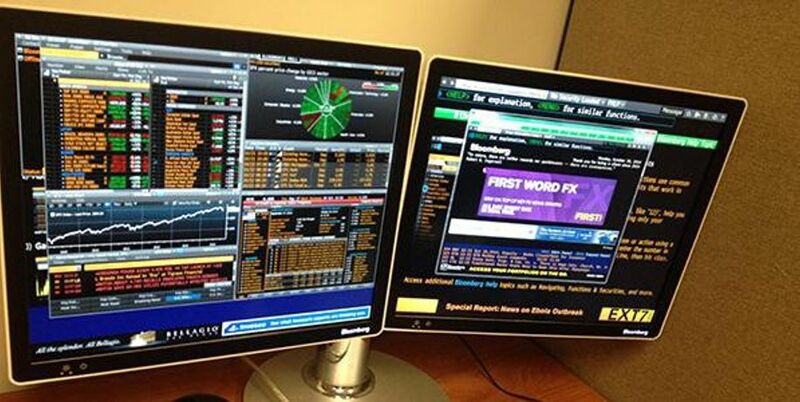 The Bloomberg Terminal is an expensive system that major banks use to get raw data and financial information. The Terminal is out of reach to most ordinary people, but can we create an open-source and open-access alternative Bloomberg to collect and distribute critical data on high finance? Let's try! Finance is viewed as a niche area characterised by numbers, complex graphs, and professionals wielding obscure techniques, but the sector is in fact underpinned by human relationships, power dynamics and philosophical concepts that we all intuitively understand. Realising this is a great step towards keeping the financial commons open. At its core The London School of Financial Arts is about experiential learning, offering fun, adventurous, and experimental courses that immerse campaigners within the financial dark arts.